As a life coach, you help people reach their potential. Often someone with leadership qualities needs some guidance about how to turn their frustrated life into a fulfilling one. You work in partnership with your clients, helping them identify what’s meaningful in their lives and what isn’t. 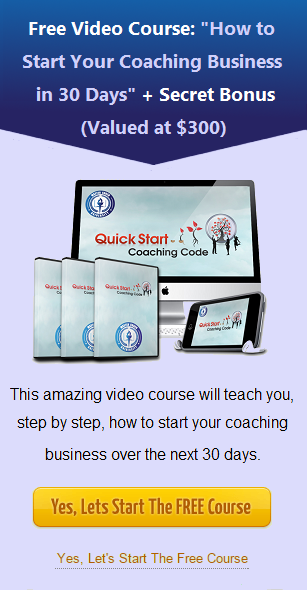 It’s a lucrative business if you know how to build your coaching practices. Read more to learn how to start your coaching business with the best coaching practices.